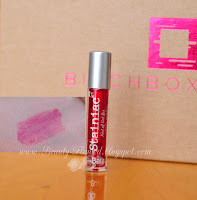 A little late on this but here is a follow up for how I liked the items in my June 2012 Birchbox. I used all of the products except the perfume. The scent for that just didn't end up being for me, so check out what I thought about the rest of them below! These were actually pretty good and you can see my full review of this product here. I haven't re purchased them but if I find myself in need of a tan for something these will be my go to product. Also after a few days of having these on be sure to exfoliate and lotion to help keep the tan even and natural looking. I haven't gotten a lot of use out of this but once blended this product does give you a nice glow. However if your super pale like myself I suggest using it sparingly otherwise you might end up with a bronze overload. I am still mesmerized by it's helix look. Love love love this product. 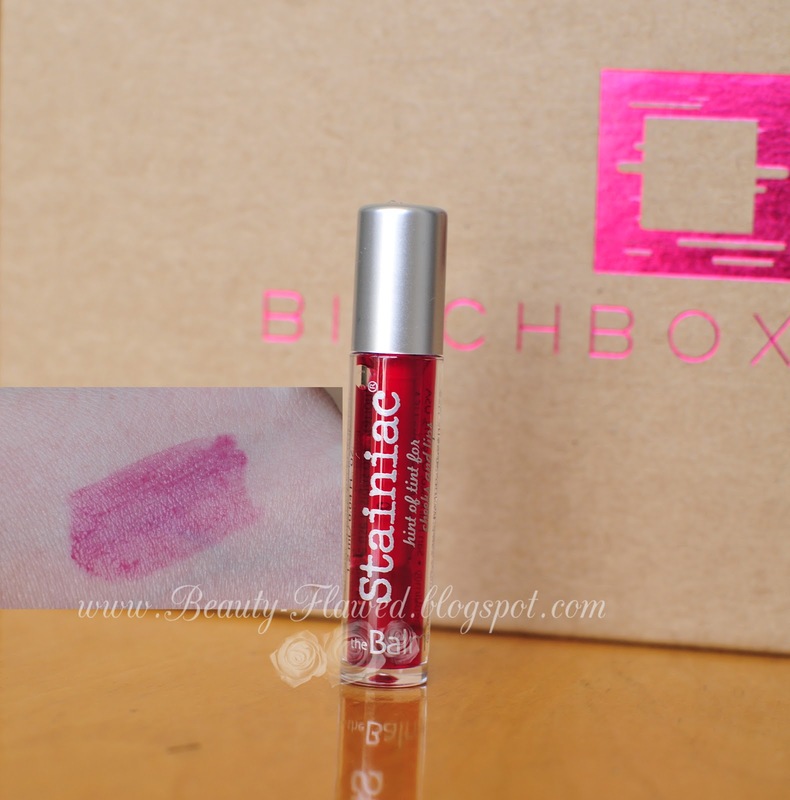 It's probably one of the best stains I've used it works great on lips and cheeks for those everyday natural looks. It holds up pretty well though eating and drinking unless what your eating is a bit on the greasy side like pizza it fades more when oil is introduced. A little goes a long way and after many uses I still have a lot of this left I would for sure consider purchasing the full size of this. This has gone to my sample graveyard box, it smells nice but it's a bit too fruity for me. I still feel this is just Bleh! Bleh! Bleh! You can see my original review of it here if you want more info on it. Did you use all of your June Birchbox products? I WOULD LOVE TO TRY THAT SELF TANNING PRODUCT! The stila product looks good, but I can certainly understand that if you are more fair...these types of products could be overwhelming! the stain was my favorite part of the box! i just use it on my cheeks (3 dots on each apple) and still have a full tube. 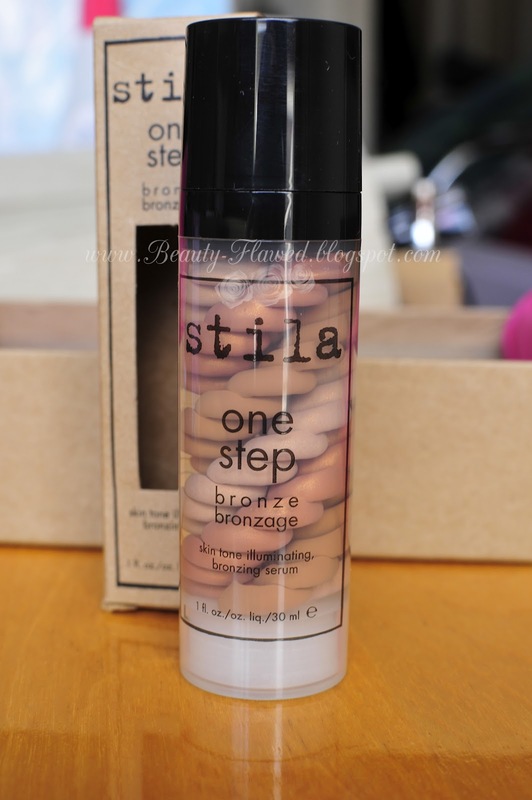 I got the Stila lipgloss in mine but really want to try that bronzer! I adore Birchbox, it was worth every penny!